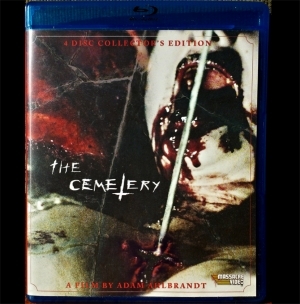 A two-disc set by Massacre Video, includes commentary and special features. Reversible Redband/Greenband sleeve. 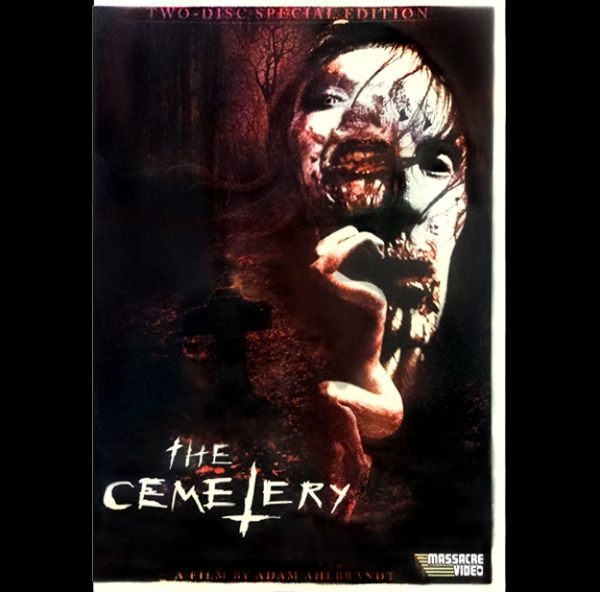 SIGNED by director Adam Ahlbrandt and lead actress Natalie Jean.